Our teams are capable of diagnosing all major and minor faults and to provide troubleshooting, We are expert in troubleshooting split air conditions and all major indoor and outdoor air conditioning units. We have been in business for more than 10 years and we have the capacity to directly identify the issue and provide any possible solution for its rectification. 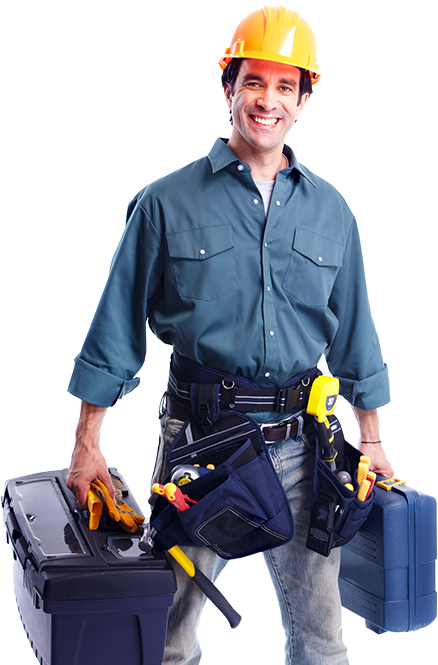 We have committed emergency teams prepared specifically for ac maintenance services, repair or troubleshooting in major Dubai areas. We have specifically assigned teams for Dubai Marina, Jumeirah Lake Towers (JLT), Jumeirah Beach Residence (JBR), Springs, Arabian Ranches, Meadows, Jumeirah Gold Club, Silicon Oasis, International City, Motor City, Sports City, Emirates Hills and all other suburbs of Dubai. Be reminded that we are one call away to render you cooler indoor climate. As early as our inspection and diagnostic teams are ended with their review, they regulate with our head office to make a quotation for you. While on the basis of customer’s needs the surveyor can notify about the issue and its potential resolutions. Getting a Competitive Quote for your Air Conditioning Repairs. Usually it takes up to a day or two to get the best competitive quote, However, as per the urgency of the issue, we also have a dedicated quick response section for preparation of quotation and to start the work imminently once the quote is approved by the customer. Our job is not finished once the issue is resolved and the work is completed, we believe that the real job starts once the work is completed. The coverage of any guarantee or warranty given by us to our customers is fully entertained without any hassles, upon requirement we can also furnish work satisfaction reports. If you are our satisfied customer or wish to join our happy customer’s list, we also provide comprehensive annual maintenance contracts for all kind of air conditioning units.